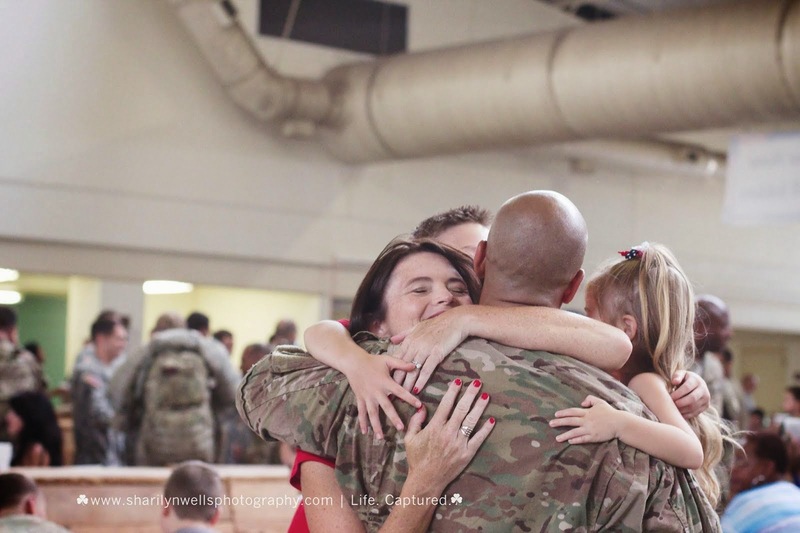 Operation: Love ReUnited (OpLove) is a non-profit, fully volunteer organization that offers professional photography sessions to military families and members who are getting ready to deploy, who are currently deployed, or those who are coming home. I'm so excited to say that I'm part of this amazing organization that understands the hardships that our military families go through on a day-to-day basis. Being a military brat, servicemember, and an Army wife I am truly thankful for our servicemembers' and their families' sacrifices. "OpLove's mission is to provide a morale boost for our men and women serving their country on overseas deployments by providing complimentary photography portrait sessions." OpLove offers two free sessions per calendar year. The patriotic themed sessions include Pre-Deployment, Deployed, or Homecoming. These sessions are completely free and a free 4x6 portrait album will be sent to the deployed servicemember overseas. There is no obligation to to make any other purchases. I will accept OpLove sessions from Fort Bragg and Pope Field. If you live elsewhere, you can locate a photographer HERE. Contact me via email today to schedule and register you today!